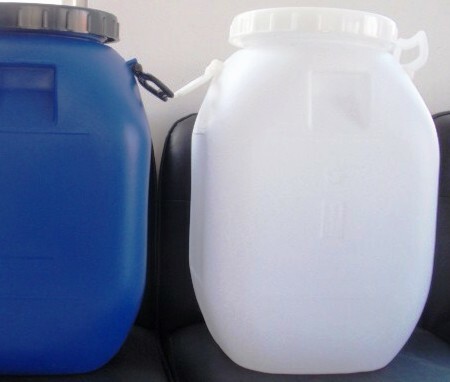 The chemical compound calcium acetate is the salt of calcium and acetic acid. It has the formula Ca(C2H3O2)2. Its standard name is calcium acetate, while calcium ethanoate is the systematic IUPAC name. An older name is acetate of lime. The anhydrous form is very hygroscopic; therefore the monohydrate (Ca(CH3COO)2•H2O, CAS [5743-26-0]) is the common form. 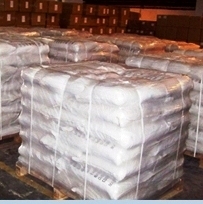 It is used as a food additive, as a stabilizer, buffer and sequestrant, mainly in candy products. Calcium Acetate, (CH3COO)2Ca is used in food industry as a growth inhibitor for certain bacteria. 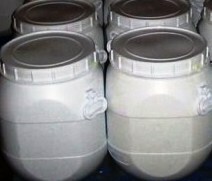 It is used in bread and other baked foods to prevent rope formation and to extend the shelf life.